...few new issues come in Israel now, but, I can not say, that it have some/any "spectacular" or "eye catching" design! 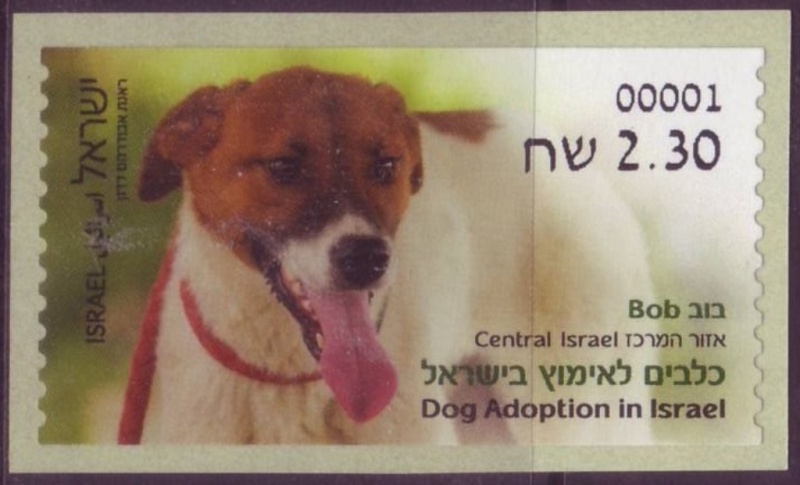 Most important in this batch are joint issue with Spain, and probably next one of "Dog Adoption" ATM label (which have some "darker" printing than usually), this ATM come as continuing of previous two design. Other are from topic of: memorial Day, Spring in Israel, Knesset and Memorial day.